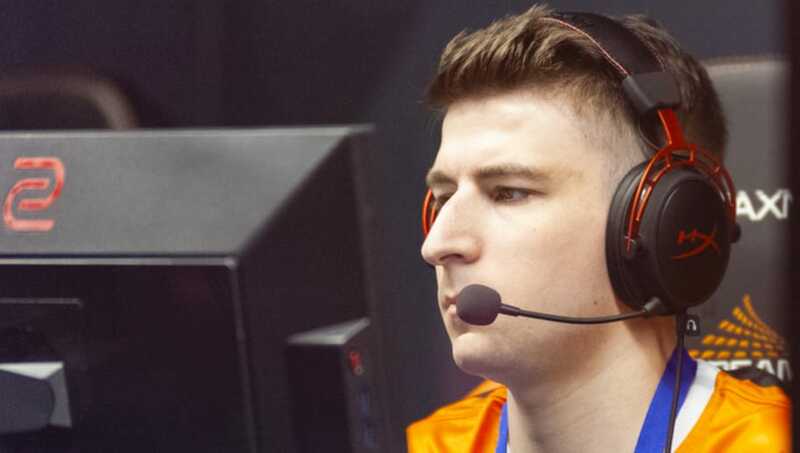 ​Piotr “morelz” Taterka will replace Paweł "byali" Bieliński on the Virtus.pro Counter-Strike: Global Offensive roster, the organization announced Thursday. The ​announcement states that morelz will imminently sign a full contract with the Russian ​CS:GO team and begin competing at BLAST Pro Series Istanbul, set to take place Sept. 28-29. His arrival on VP confirms a Tuesday report by Cybersport. Morelz began his tenure at VP as a ​stand-in for Janusz "Snax" Pogorzelski in June before Snax ​signed with mousesports. He's been with VP since then but spent time on the bench. Byali, for his part, was ​reportedly unhappy with VP as far back as July and looking to make a change. The team announced Aug. 25 that he would depart after the FACEIT London Major, and North eliminated VP from in last week's Challengers Stage. Byali has yet to announce joining a new organization.